Ayden Court, located at 128 Snow Hill St. near Route 11 North, is a short-term and long-term care facility specializing in rehabilitative short term care. Our staff of highly-trained and caring professionals believe in restoring short-term patients to their mobility and helping long-term care patients enjoy a relaxing environment while maintaining independence and dignity. We are committed to providing the highest quality of care and services assuring human dignity and quality of life for our residents, their families, and our employees. As patients progress through their care program, the same intensive plan may not be necessary. As part of our regular process, patients undergo reassessments to determine their progress and enable their care team to make adjustments to their plan. Ongoing adjustments can be made to the patient’s rehabilitation plan between the periodically scheduled full assessments. For patients that don’t require intensive rehabilitation stays at our facility, we also provide outpatient care. 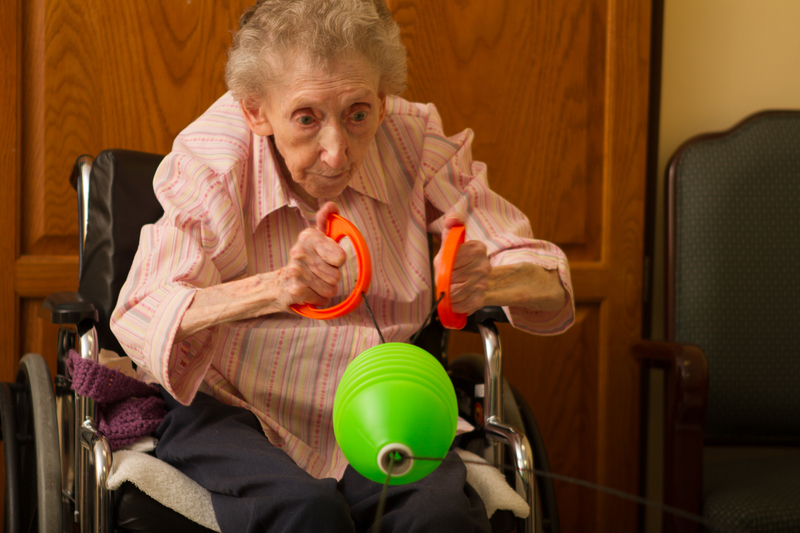 Providing rehabilitative and long term care does not mean a resident loses their independence. A patient’s regular routine is integrated into their care by staff to help maintain comfort and help them adjust. Residents can also enjoy snacks and drinks whenever they see fit at regularly placed nourishment stations and during the kitchen’s regular hours. Activity rooms are always available with TVs and seating to meet with small groups and families. Mobile patients are able to leave with family members for holidays and events or even to go out shopping. Residents can even make an impact with the regular day-to-day operations at the facility. A Resident Council is held on the last Thursday of every month, where residents eat and talk about anything they want. They can discuss what they like or don’t like and are able to influence the activities at the facility. The activities department ensures the council is well funded so that patients have the opportunity to influence their lifestyle and can enjoy picking any meal they choose without having to worry about the cost. Ayden Court is located just off of Route 11 on Snow Hill St. in Ayden, North Carolina. We are an 82-bed facility with semi-private and private rooms. Large activity rooms provide great spaces for family gatherings and socializing with residents. A large dining room and full service kitchen ensures residents enjoy quality, nutritional meals. We pride ourselves on being as accommodating as possible for our residents regardless of their mobility. We provide transportation services to and from doctor’s appointments for all of our residents. Wheelchair and stretcher transports are available for doctor’s appointments as well as planned activity outings. Non-emergency transports are provided by MedEx Medical Transport. Emergency transports are provided by Pitt County Emergency Medical Services. Provides psychiatric services and medication reviews or adjustments for patients with psychiatric needs including anxiety, depression or more severe disorders. To learn more about Ayden Court, to schedule a tour, or to start the admissions process, contact us today!